Beer, board games, and politics. 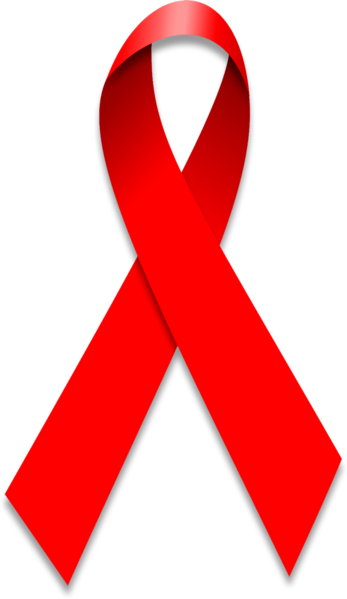 Today, December 1, is World AIDS Day. World AIDS Day, observed December 1 each year, is dedicated to raising awareness of the AIDS pandemic caused by the spread of HIV infection. It is common to hold memorials to honor persons who have died from HIV/AIDS on this day. Government and health officials also observe the event, often with speeches or forums on the AIDS topics. Since 1995, the President of the United States has made an official proclamation on World AIDS Day. Governments of other nations have followed suit and issued similar announcements. AIDS has killed more than 25 million people between 1981 and 2007, and an estimated 33.2 million people worldwide live with HIV as of 2007, making it one of the most destructive epidemics in recorded history. Despite recent, improved access to antiretroviral treatment and care in many regions of the world, the AIDS epidemic claimed an estimated 2 million lives in 2007, of which about 270,000 were children. Consider today joining the "Give a Day" campaign. Dame Elizabeth Taylor is the first and foremost leader to battle against this menace. He had started his American foundation for AIDS. The creation of protease inhibitors is a gr8 discovery for the treatment of world aids.. it was created in 1996. The opinions expressed on this blog are solely those of the author, and not of any organization or political party that may be mentioned. Comments attached to posts are the opinions solely of the commenters and do not necessarily reflect the opinion of the post author.